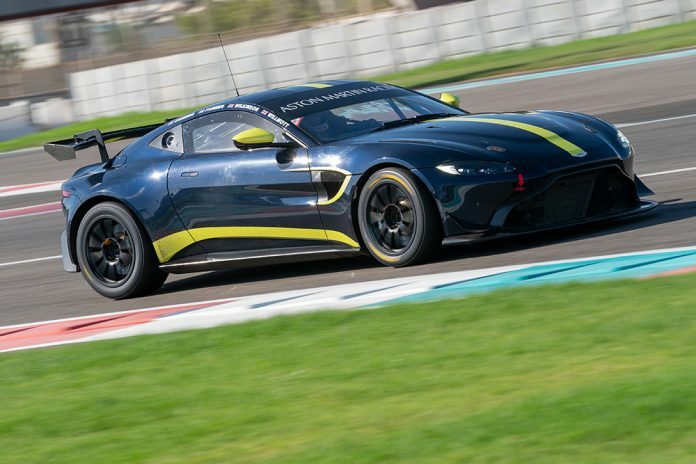 Four young silver-graded drivers – Tom Canning, Rory Collingbourne, Patrick Kibble and Josh Price – will compete in the two new Aston Martins, which are available to customers for the first time this year. The exact crews will be announced at a later date. 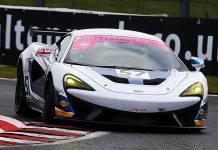 The team’s junior programme has been rejigged since October when TF Sport originally announced it would be returning to the GT4 ranks for the first time since 2014 with a single entry for Alex Toth-Jones. Its new line-up comprises British GT’s youngest-ever driver, Canning, who – still aged just 16 – returns for a second season after splitting his 2018 campaign between Steller Motorsport’s Toyota and the Mercedes-AMG of ProTechnika Motorsport. He has already sampled the new Vantage at Oulton Park and competed with Aston Martin Racing in the 24H of Dubai aboard the team’s GT4 entry. BTCC fans will know all about 20-year-old Josh Price who has raced a Subaru Levorg with BMR for the past two years. Selected TCR UK outings also resulted in one victory last season after previously contesting the Renault Clio Cup. Rory Collingbourne also competed on the TOCA package last season, albeit during a partial Porsche Carrera Cup GB Pro/Am programme. The 21-year-old’s CV also includes stints in Lamborghini Super Trofeo Asia and Clios. 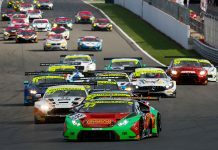 TF Sport’s GT4 line-up is completed by 16-year-old Patrick Kibble, who – as a rookie – finished fourth in 2018’s Ginetta Junior Championship with TCR. 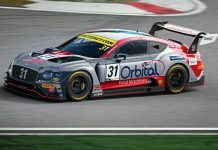 TF Sport’s GT4s join the team’s two new Aston Martin GT3s, which were confirmed in November.